The Grant family is used to having their lives in the spotlight—the funny pages, that is. Mrs. Grant has been writing a comic strip based on their lives for 25 years; the five kids and her husband give her plenty of material. The strip is coming to an end the same weekend that the oldest daughter is getting married in the family homestead, which is being sold. When things start to go south Charlie Grant, who may be the youngest, is determined to make the last weekend in their house perfect come hell or highwater. 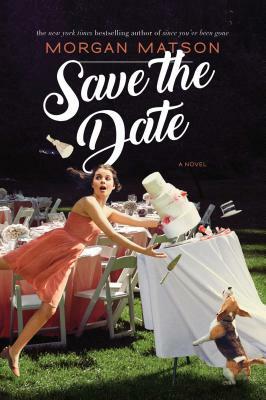 Outlandish, funny, and sweet, Save The Date is Matson’s best work yet and will have you boarding the train to Grant Central Station.